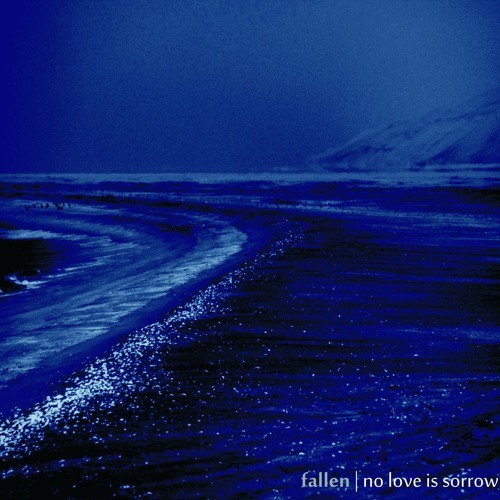 Fallen - Lorenzo Bracaloni comes with a new release - "No love is sorrow". 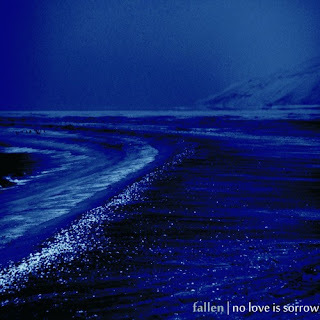 Serving a highly contagious melancholical ambient which sets high standard in the field of its own. What's good about this release is the repetitive spirit that keeps you in a suspended dissonance thanks to all the instruments that have been used here. And to extend it a bit more - I mean the whole orchestration, not just the granular or modular synthesis but processed guitars, drums, oboe. Bracaloni goes a bit deeper with his music - the melancholy of it it's not just the core of it but in terms of composition it helps to understand that where it stems from - his education in the matter of film music, waging and balancing - the mildly experimental textures with genuine melodies and phasing the moods of different quality - that takes you way way more than just melancholic experience. I had an utmost pleasure to have him on my plate and hopefully something new will come out of his studio soon.